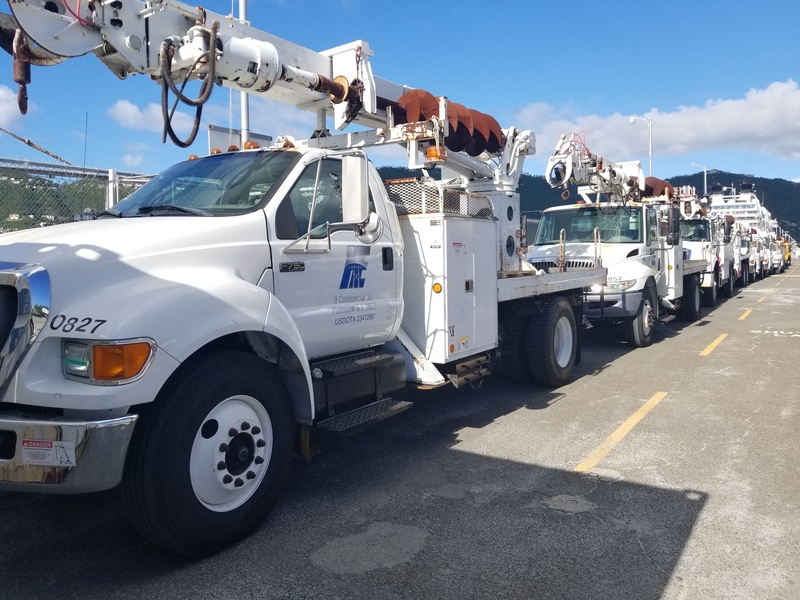 Haugland team members go to "great efforts" to get a lineman working in St. Thomas home to the U.S. upon learning about a family emergency. Hurricane Irma was historic. It impacted all 67 Florida counties, and caused widespread power outages and other damage due to the hurricane force winds, storm surge and flooding. 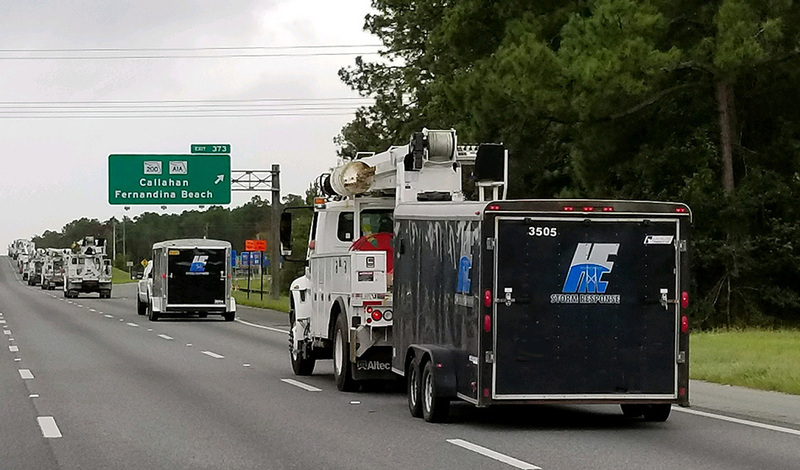 Our storm crews are on the way Florida to assist with power restoration.